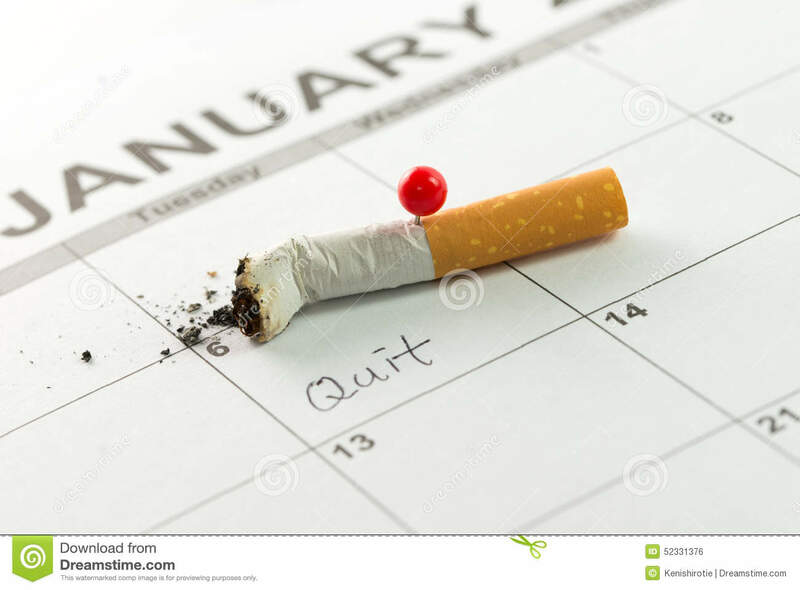 (RxWiki News) Whether you have tried many times to quit smoking or you have never once tried to quit, a new year means another chance to successfully kick the habit. Although adult smoking rates are at an all-time low, cigarette smoking continues to be one of the leading causes of preventable disease and death in the United States, according to the Centers for Disease Control and Prevention (CDC). With an estimated 480,000 deaths in the US each year related to smoking, smoking remains a serious health threat. But it's not too late to quit. No matter how long you have smoked, there are health benefits to quitting. The body starts to benefit from quitting smoking as soon as 20 minutes after quitting. 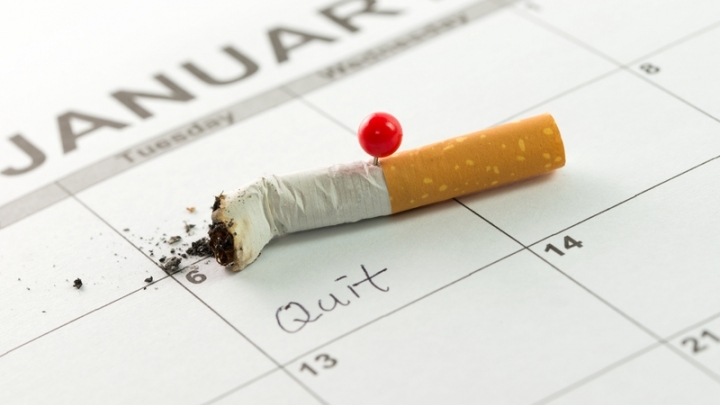 And the risk for a heart attack begins to decrease two weeks to three months after quitting. The CDC has focused on celebrating every quit attempt. This is because research shows that those who have tried to stop smoking before are more likely to try again. And those who have tried to quit smoking several times are more likely to quit for good. Whatever your reason is, write it down on a piece of paper. You can start your contract off with, "I, (your name), promise to stop smoking, starting (date) because (reason)." Sign your contract in front of a witness. To make your contract stronger, indicate that you will notify your witness if you slip up. 2) Congratulations! You have decided to stop smoking. This is one of the best things you can do for your health. Keep your contract with you so that, each time you pick up a cigarette or have the urge to smoke, you can refer back to your contract and remind yourself of the reasons why you decided to stop smoking. 3) Next, tell your family and friends the great news. You can even ask them to help remind you why you decided to quit when you have the urge to smoke. 4) Speak with your health care provider about developing a quit plan. A quit plan includes addressing your smoking triggers and ways to fight cravings. 5) Pick a quit date (select a date only a week or two away). Be sure to get rid of cigarettes and anything that reminds you of smoking. 6) Remind yourself that it's never too late to quit and you are never too old to quit. The body actually starts to benefit from quitting smoking as soon as 20 minutes after quitting. And the risk for heart attack begins to decrease two weeks to three months after quitting. Cravings will typically last five to 10 minutes. It will be uncomfortable, but try to wait it out. Try to distract yourself during cravings by keeping yourself busy. Chew gum, go for a jog or do breathing exercises, for example. It is important to note that it may take several attempts and some time to find the strategies that work for you. The most important thing to remember is to never give up. Ask your health care provider to help you stop smoking.